Like Leslie A posted yesterday, I guess it is official we are going to the fair since I reserved our camper stop, or should I says fairs since I did Benton Franklin and CBJLS. I guess now I need to do the Angus show in Moses and the Summer Sizzle. Does this mean it is the start of summer? 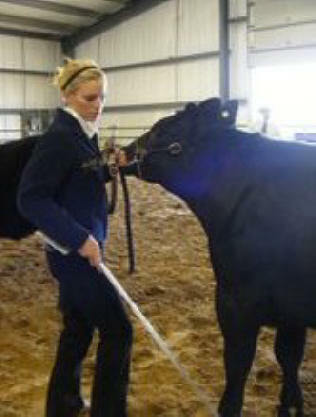 This entry was posted in Uncategorized and tagged going to the fair, show steers, showing. Bookmark the permalink.